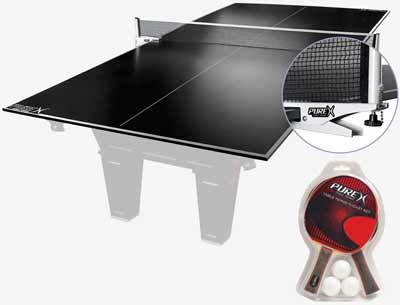 Garlando Master Indoor Table Tennis - 50% OFF While Supplies Last! 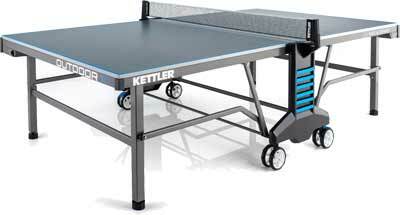 Model for internal folding, available with game green or blue, with regulatory measures from the tournament, is intended for recreational use and for intensive training. The closing device compact minimizes clutter once the table tennis is bent, while the SMS system (Smart Manual System) allows you to unlock with a single gesture and in the maximum security plans of the table without assuming incorrect postures. Extremely stable, thanks to the structure with square legs and double horizontal connecting bars, Masters Indoor Easy to carry thanks to the double wheels, two of which are 360 ° rotating. This table offers an exceptionally smooth 7/8” wooden top with medium density rating. The patented double locking mechanism can be easily worked by one person allowing the table to be folded for playback, or compact storage. The deluxe net and post set are designed to remain in flat position, even when folder. Dual 4” caster wheels with foot brake make moving this table a breeze. The table offers an absolutely weatherproof 7/8” aluminum top for outdoor, indoor play. The patented double locking mechanism can be easily worked by one person allowing the table to be folded for playback, or compact storage. The deluxe net and post set are designed to remain in flat position, even when folded. 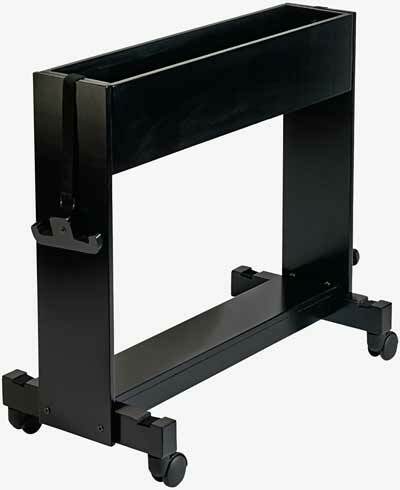 Dual 4” caster wheels with foot brake make moving this table a breeze. Comes with Paddles, Balls and Net.